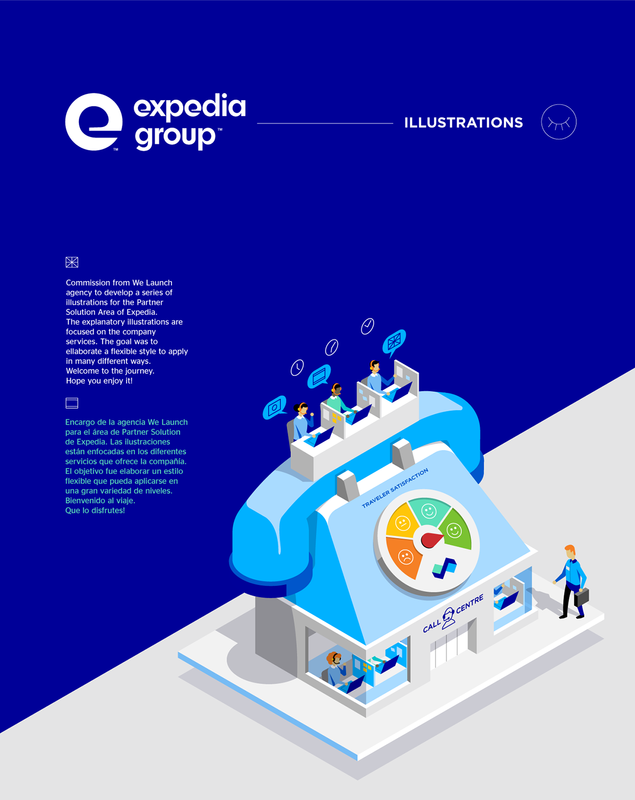 Commission from We Launch agency to develop a series of illustrations for the Partner Solution Area of Expedia. 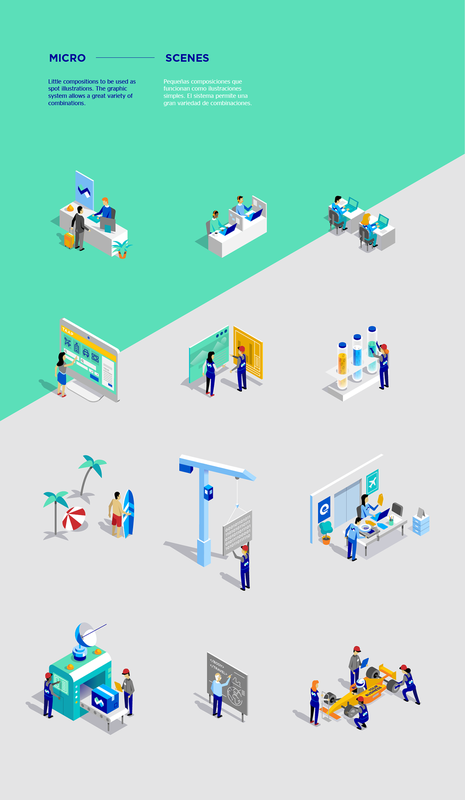 The explanatory illustrations are focused on the company services. 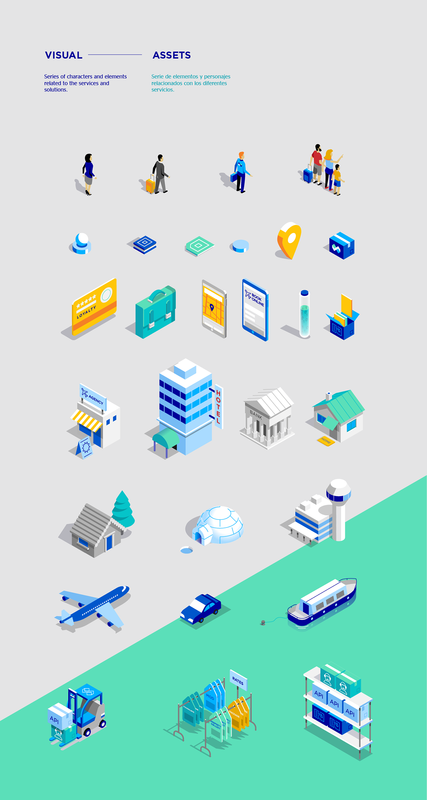 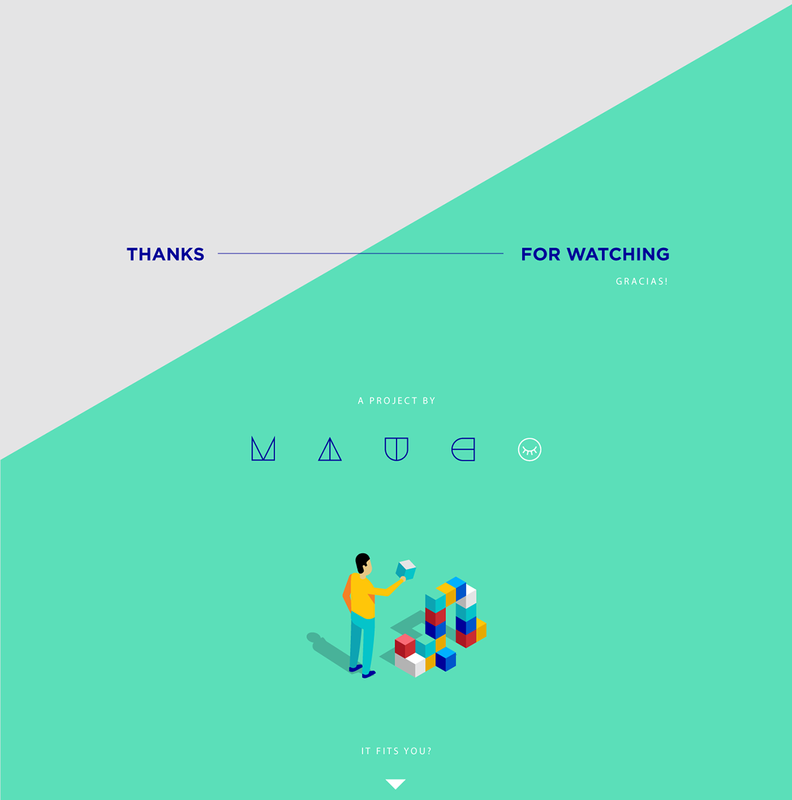 The goal was to ellaborate a flexible style to apply in many different ways.